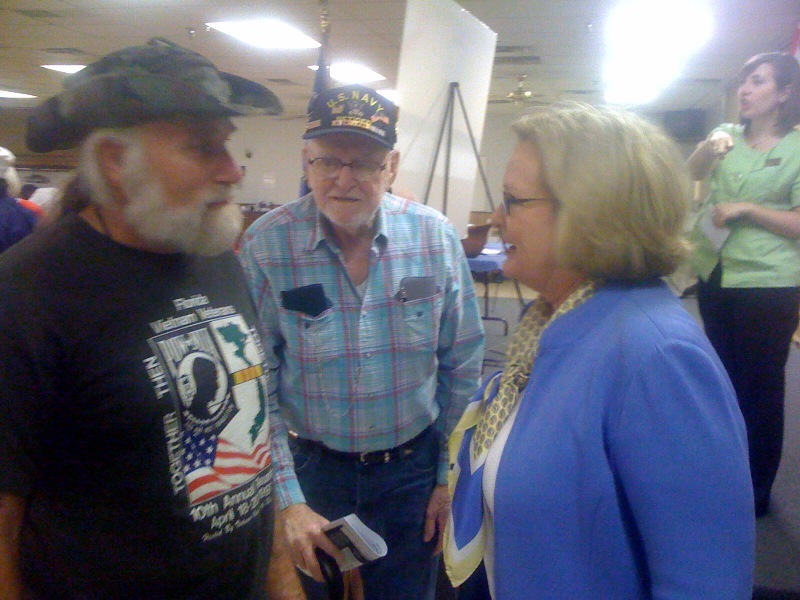 Senator McCaskill wraps up her 6-stop tour across Missouri, where she heard from veterans and anyone else that wanted to attend the town hall-style meetings. At the final stop in Columbia, McCaskill says common concerns she heard from veterans across the state were questions about healthcare and specifically mental health care. “We have a record high rate of suicide in the active military right now and that is troubling to everyone in the military family. 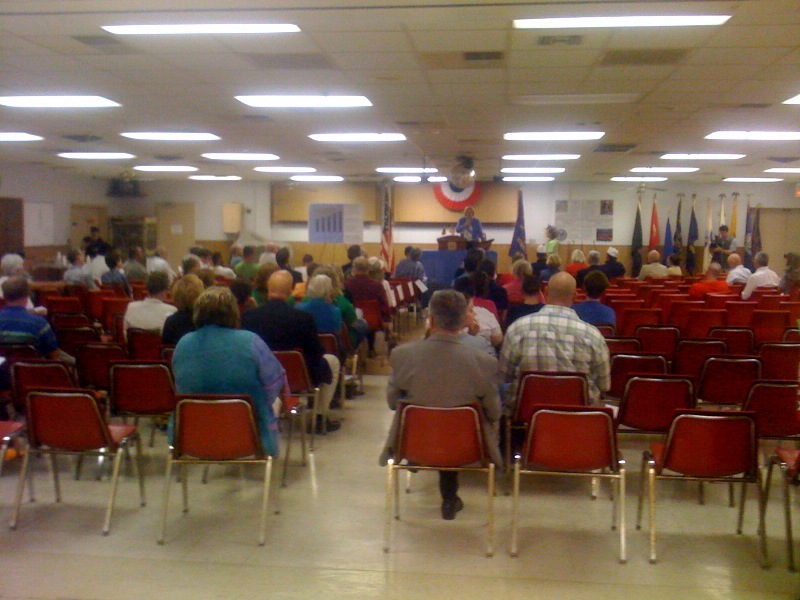 We’ve got to make sure we get the mental health help for the veterans coming back,” McCaskill said. 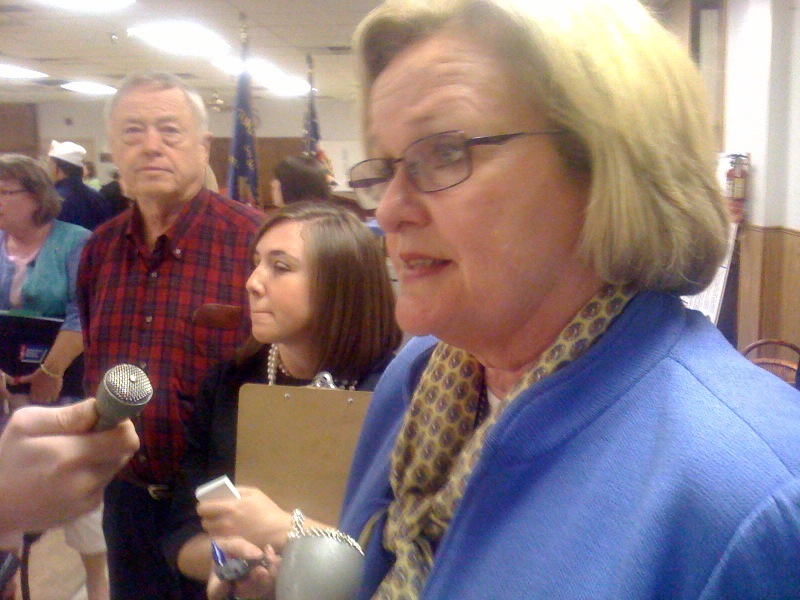 McCaskill touted her TRI-Care Mental Health Care Access Act, which aims to improve veterans’ access to mental health care. She says taking care of veterans once they’re back home is a major responsibility of the federal government. “I’ve learned a lot in the last two days about problems we still have. Clearly we still have problems on the claims and the appeals process and how long that takes. Clearly we still have a problem, not always, but sometimes, with the bureaucracy and the ability to access the care you’re entitled to. And we still have problems with people being treated the way they need to be treated as they come in to VA facilities and access the care that is there. But we have made improvements,” McCaskill said. McCaskill heard some people’s individual stories of those types of problems at the Columbia stop as well, and a representative of the Columbia VA hospital was on hand to have some of the cases immediately referred to those that can address them. But many at the meetings also took the opportunity to question the Senator about hot-button issues. The BP oil spill and job creation were common topics. One veteran in Columbia also brought up ‘Don’t ask, don’t tell,’ which McCaskill voted to repeal as a member of the Senate Armed Services Committee. McCaskill compared it to Truman’s then-unpopular decision to desegregate the armed forces; saying “there’s never a wrong time to do the right thing.” That prompted applause. Still, the veteran was vocal with his hopes the military would keep it in place. “If they truly believe this is going to have that kind of impact on the morale of our troops, I think they will veto it but I respect that you disagree with me sir, I hope you respect my straightforward answer as to why I voted the way that I did. Thank you very, very much for your service,” McCaskill said. The Pentagon will release a study in December weighing the impact of the policy. McCaskill says she doesn’t mind an antagonist in the crowd, she says she wants to hear as many opinions as she can when she gets a chance to meet her constituents. “I’m pretty much assured no matter how I vote on something; about half the people in Missouri aren’t going to be happy about it. I frankly enjoy being able to listen to people’s opinions that might be different than mine, I think it’s really important. I mean, a lot of my colleagues don’t do open public forums because they don’t want to have to have that moment where someone basically calls them out and says ‘I think you stink.’ I think it’s important to hear when people think I stink. I think it’s important for me to be here to listen and to answer their questions, be straightforward and admit there’s times we’re just gonna disagree,” McCaskill said. She also aimed to explain the benefits for veterans in their families and how they would and would not be affected by health care reform. She says it should only provide additional support, and adds that Missouri’s VA hospitals typically rate pretty well. 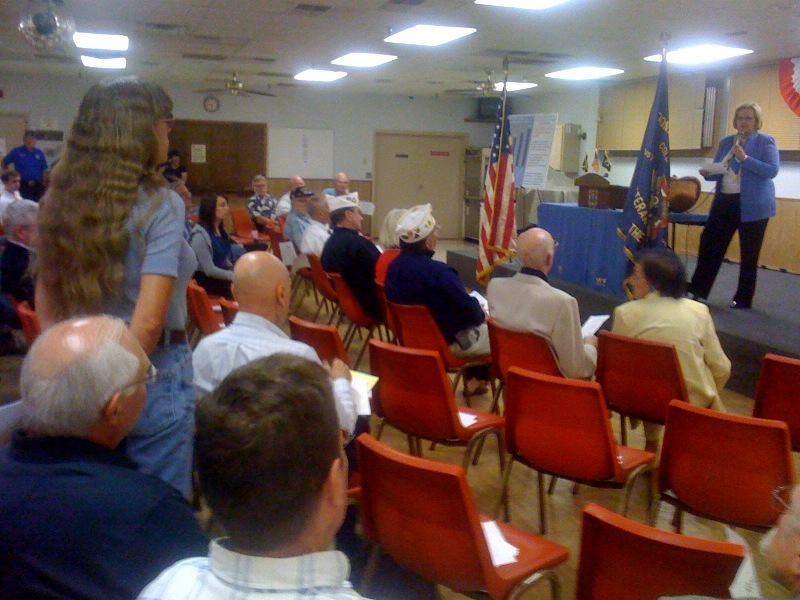 But she says we still need to be vigilant about helping veterans with their individual problems.